This bike really brings the bliss back into road riding. Made by Liv, one of the only bike brands that is solely focused on producing top class bikes for women, it is bursting with innovative women’s specific features for a comfortable and elegant ride, helping you ride faster and longer than ever before. 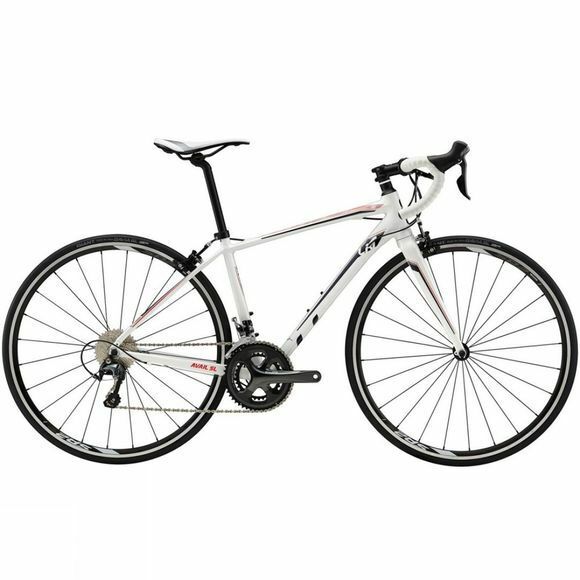 Its women’s-specific geometry creates a balanced position on the bike. This translates into stability through fast corners and descents, efficient power transfer and, most importantly, comfort. For the longest days on the road, the Avail SL is a lightweight extension of your body with looks that outshine the pack.